South India is rich in culture, beauty, and food. Though this southerly region is famous for its serene Carnatic music, loud movie songs, six yard silk saris, and the style sequences of Rajnikanth, idli is something that is always remembered. Sorry Rajini, looks like idlis are here to triumph over you. While it is forever synonymous with hot filter coffee, soft idlis, crisp dosas, and extensive use of spices, South Indian cuisine is complex with vibrant flavors. 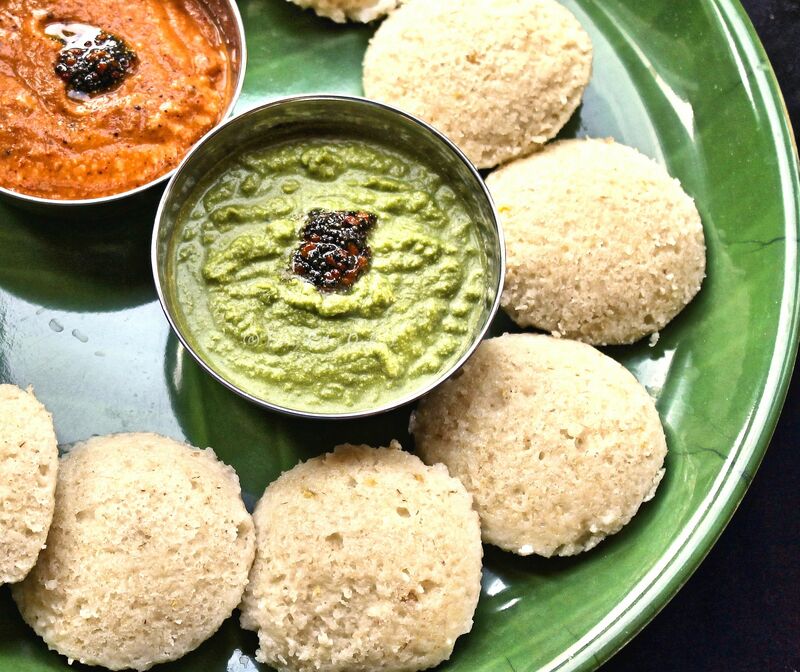 Of all the Indian delicacies, idlis are the most common and the most favored breakfast in South Indian households. But idlis are not just fluffy rice pancakes that have zero cholesterol and fat. They are much more than that. Idlis are modified and improvised to form better breakfasts, that promise the simplicity and the taste of having it as a morning snack. Idlis are the simplest form of breakfast and are nothing but steamed rice cakes, sided with a flavored curry or sambar and a ground chutney. They are wholesome, nutritious, and are healthy to everyone. Idlis are popular among all the households and restaurants in India, since they are easy to make and tasty to eat. For all those Northies who are planning on visiting places in South India, here is everything you need to know about idlis. The standard plain rice idli might seem boring at times. For those who like to have something to munch on, Vegetable Idli is the answer. Lightly spiced batter with freshly chopped vegetables, it is healthy, tasty, and a perfect way to start your morning. Stuffed idli is quite famous in the regions of Karnataka and are quite sought after in South India than the plain rice idlis. Similar to that of Vegetable Idli, Udupi Stuffed Idli has all the goodness of vegetables made by light fillings of nuts, ketchup, green chillies, and pulses. This type of idli is ideal to get kids excited about eating healthy and right. 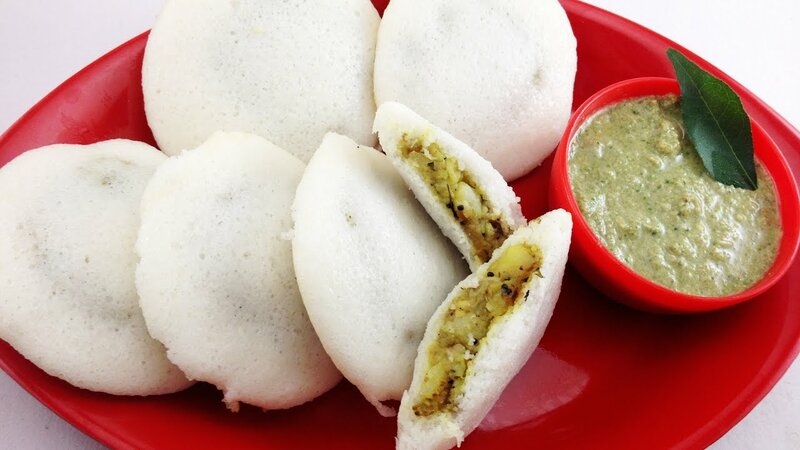 Paired with freshly ground coconut chutney, Stuffed Idli makes for an amazing breakfast. Cooked with sooji or semolina, green chillies, spices, hot bell peppers, and curry leaves, Rava Idli is absolutely delicious and tempting. This idli is quick and easy to make, since it does not require grinding and overnight fermentation. Another variation in the idli recipe includes adding ragi or finger millet flour to the batter. Distinctive in color, this idli is highly nutritious and tasty. 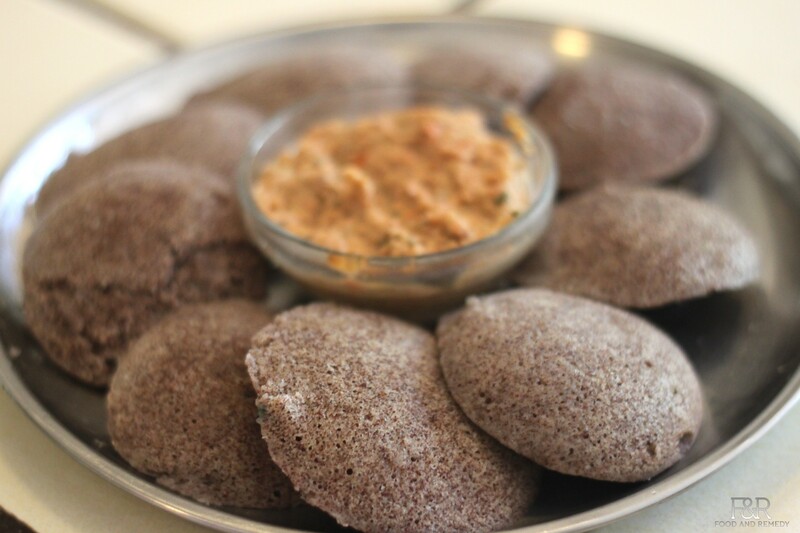 Made along with parboiled rice and urad dal, Ragi Idlis are the softest. To make it even more tasty and mouth-watering, add chopped onions and green chillies to the spiced batter. 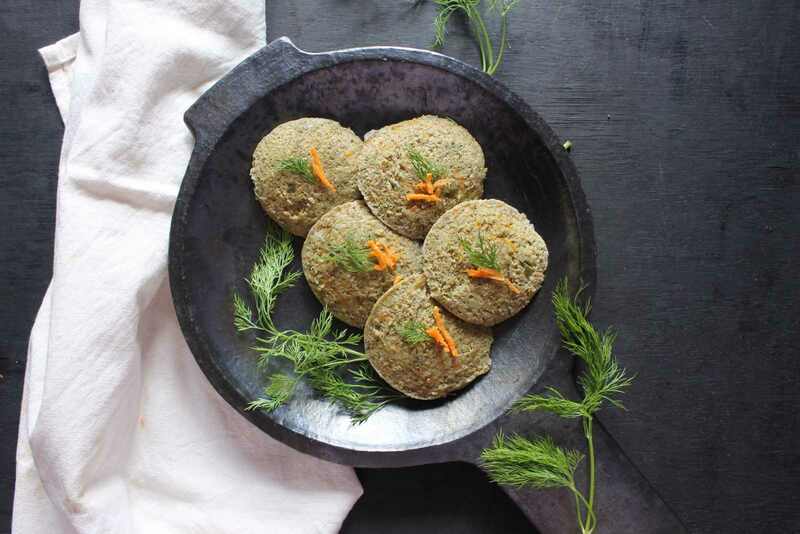 Foxtail millet or navane in Kannada, thinai in Tamil, korra in Telugu, or Kangani in Hindi — along with rice — make the lightest and the most savoury idlis possible. It is steamed, healthy, and is a balanced breakfast to start the day. This idli is also good for diabetic patients. So now you know how to sort your options out when it comes to trying a new variety of idli. As always, we’ve got your back – if you’re considering ordering in from Swiggy!